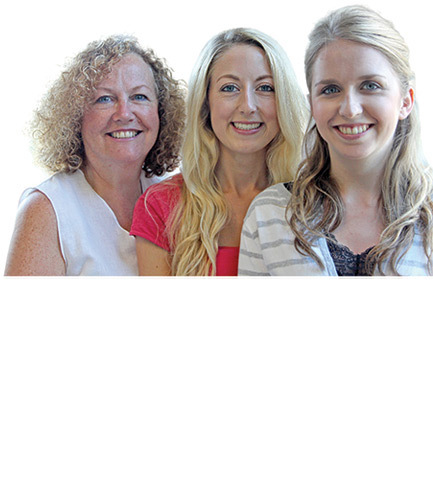 The Nutrition Advice team are responsible for answering many thousands of questions and queries that come in by phone, letter and e-mail. Each one is answered individually in absolute confidence and the advice is FREE. With access to the latest scientific findings you can be sure of receiving the most relevant nutritional information. The team are there to help, not sell, and in fact much of their time is spent advising customers on the most suitable supplement regime for them thereby saving them money and avoiding any duplication. Our advisors are always looking for ways to help every customer whether this is sending out free information or a 2-3 days supply of product for customers who are uncertain as to which to choose. *Please dial the international prefix if calling from outside the UK.